rendered beautifully by artist Cliff Chiang ! 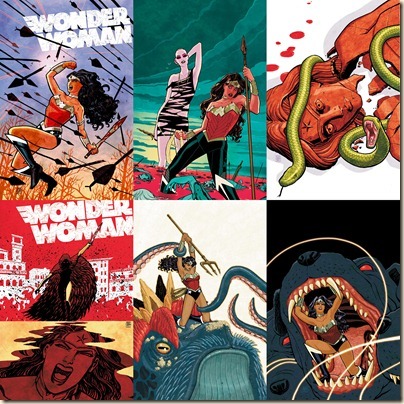 As shown from the first 4 or so issues of Brian Azzarello and Cliff Chiang's Wonder Woman Volume 1:Blood, Diana Prince was truly one of the characters that benefited from DC's line wide New 52 relaunch back in 2011. Azzarello does a great job of setting up exactly what he wants this version of Diana Prince to be: a true heroine in our world that still plays a major role in the world of Greek mythology which Azzarello derives his version of Wonder Woman from. The first 4 or so issues of this trade find the perfect balance of Diana's life as a heroine on Earth and the role Azzarello wants you to believe she plays in Greek Mythology. However it is all down Mount Olympus from here! Once Cliff Chiang is replaced by artists Tony Akins and Dan Green on issues 5 and 6, anything Azarello was trying to do fell apart, so much so that the anti-climatic conclusion of volume 1 was nearly incoherent because the artists were simply unable to sync with the story Azzarello was trying to tell.  worst endings to a DC comic in quite sometime! I really wanted to like this book, and really did for the first 4 issues which I would rate individually as great to EPIC. However the ending is so bad it really tarnishes everything Azzarello had set up in the first four issues. 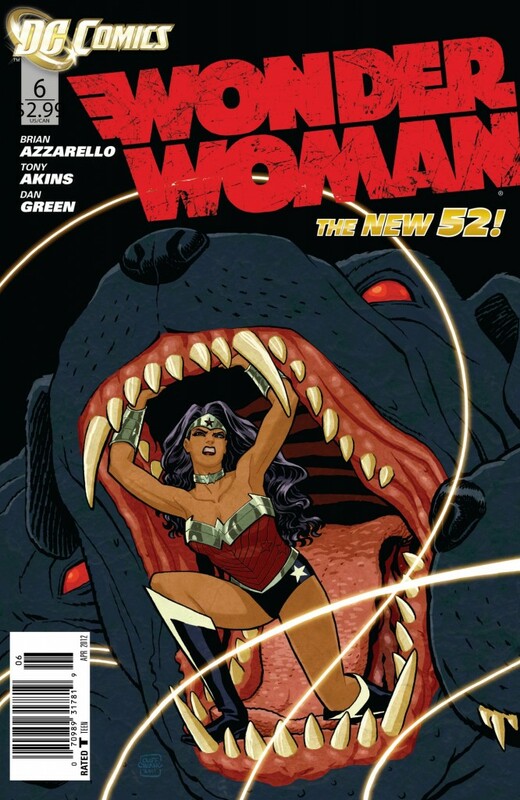 Azzarello's ending was a bit sloppy and suffered from adding at least 4 new major characters at the last minute, but it was the incoherent and sloppy art of Tony Akins and Dan Green that ultimately kept this book from putting Wonder Woman on par with the likes of Batman and Green Lantern in the new DCU. 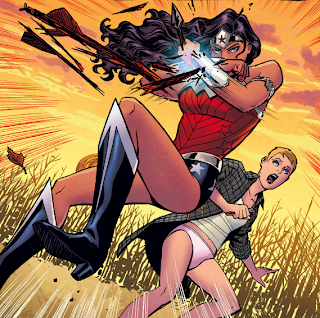 Fortunately, the talented Cliff Chiang returned for Volume 2 of the New 52 Wonder Woman. The question is, will that be enough to bring readers back to the title after the inexcusable ending to Volume 1? For this reader that answer is a resounding NO!